If you have photos of this event that you’d like to share, send them to Tony and he’ll/I’ll make sure to post them here! Registration is now fully closed. We may have some walk-in space available on Saturday. 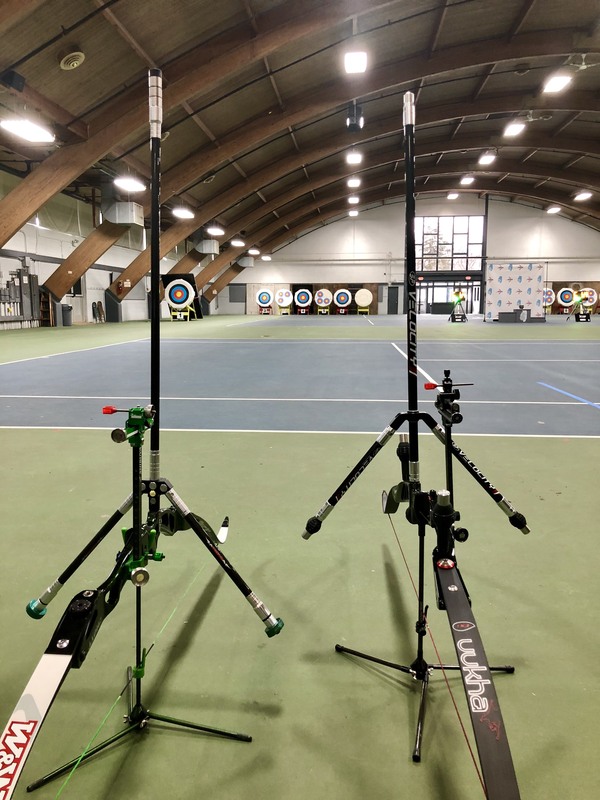 Break out your longer range eyeballs for a 50 Meters indoor tournament! 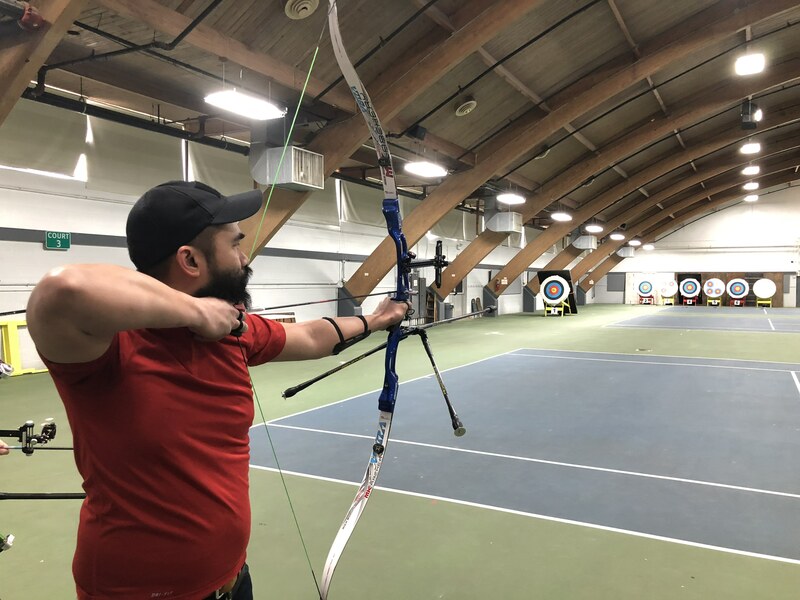 The format for the indoor event is an all-ages 720 round shot indoors at 30 meters or 50 meters. This is 72 arrows at a standard 4-color World Archery target (using standard outdoor targets). 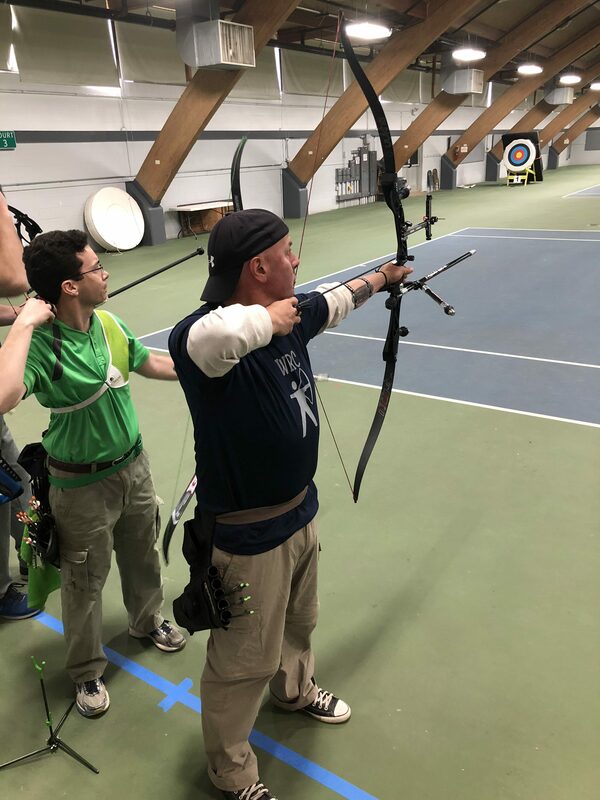 All compound competitors use the outer 10-Ring for scoring (outdoor style scoring). There is a family maximum fee of $75 ($100 for late registrations). Family discounts on ITAA Event Fees are described at the link. A double-line 720 round takes around 3 hours shooting time to complete. With early arrival for check-in, shooting, and tear-down, plan on the event to require around 5 hours of time in your day. The Range will be open for 1 hour before each session for sighting in. There will be cash awards on a basis of one award for every three shooters. This event will be requiring one of the membership options for participation. This means either having an full or temporary USA Archery membership, or a full NFAA membership. Temporary memberships can be arranged on-site during check-in or online ahead of time. Please be prepared to show your physical membership card at check-in. Note: If you want to verify which session you are signed up for, the desktop version of the rcherz.com site will show the session that folks are signed up for. The mobile version doesn’t. But most phones and tablets have a menu option to load the desktop version of a site. That’s a quick way to verify which sessions you are signed up for.